It's all about love! These two are precious together and I'm so excited to see their love grow. I've know Sarah for over 7 years and her eyes just lit up when she first talked to me about her dates with Brent. 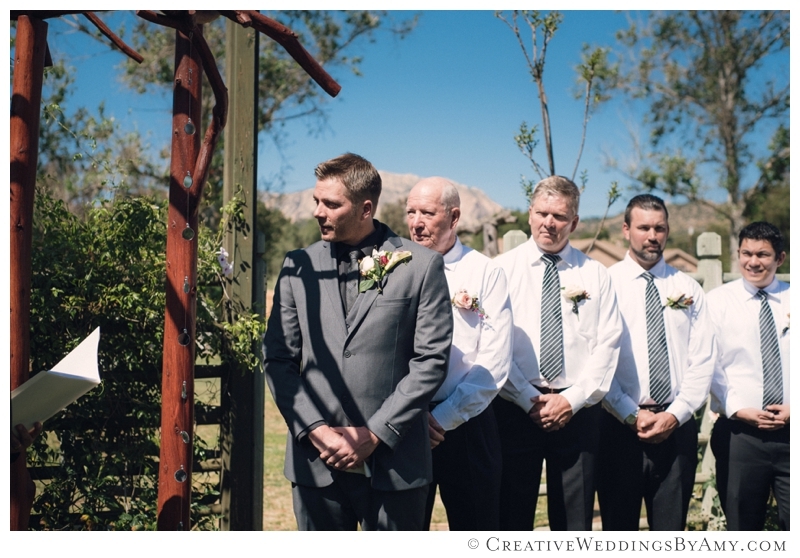 Their wedding unfolded beautifully at the Summers Past Farms in Flinn Springs. I have to applaud Sarah for her grace in those high heels, she looked absolutely stunning from head to toe. Cheers to many years of happiness!